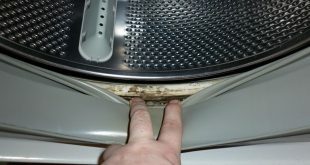 Rusty stains are a problem that occur both in new and old objects such as sinks and tubs, and it can appear on pipes or on everything that can rust. 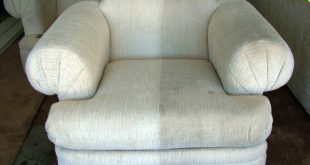 The problem of rust stains is increasingly troublesome for many housewives, because these spots can be removed quite hard no matter how expensive or powerful the products you use will be. 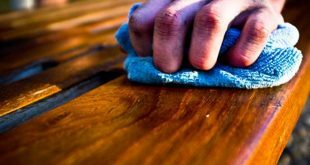 So, if you want to get rid of rust, no matter if it’s accumulated on your pipes, sink or bathtub, or any other object from your house, you can successfully try the following solution without calling a plumber or some sort of rescue team. 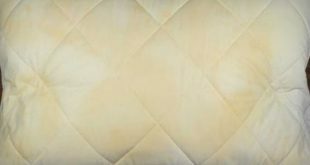 To get rid of those unsightly traces of rust on the bathtub or sink, it’s enough to make a paste made from lemon juice with borax! After you rub the damaged areas, your bathtub and sink will be shiny as new. Baking soda is your ally in a lot of household problems. And, when it comes to clean the rust is a hopeful help! How to proceed? 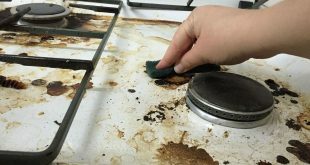 Prepare a paste made from baking soda and warm water and apply the paste on the rusty surface. 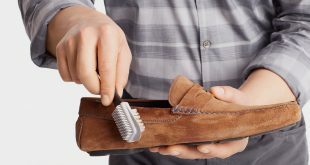 Let it work for 20 minutes, and then rub it with a brush. Yeah, you heard well, sparkling water! 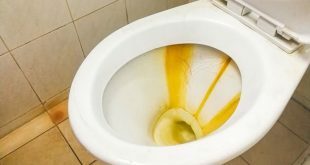 If your toilet bowl shows slight rust traces in areas where water is flushed, pour sparkling water over these surfaces, repeat the action a few times! It’s a simple extreme trick of simple efficiency. But keep in mind that the water has to be quite carbonated. Sprinkle salt on the affected areas, and then squeeze over the juice from a lime or lemon. Let it act for a few hours then rub the entire surface with the lemon peel left after squeezing a little bark. Avoid using too abrasive objects, because they can further enhance corrosion.